The yellow area above indicates the portion of our park where main events and shows will take place. 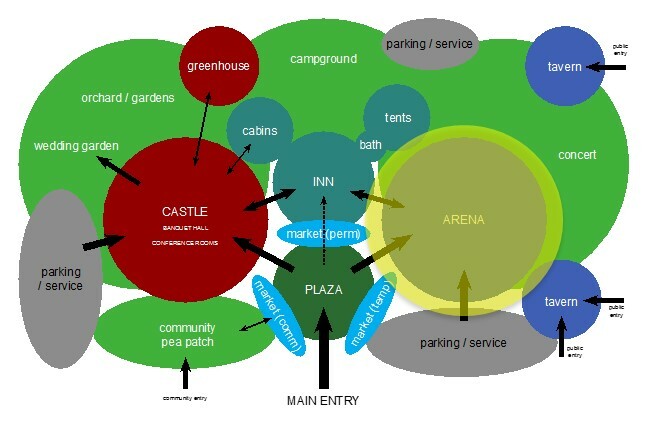 The event arena will be comprised of two primary parts: the Equestrian Field and the Live Dungeon Crawl. Do you love equestrian sports? Bring your noble steed to Dreamhaven for a little exercise. 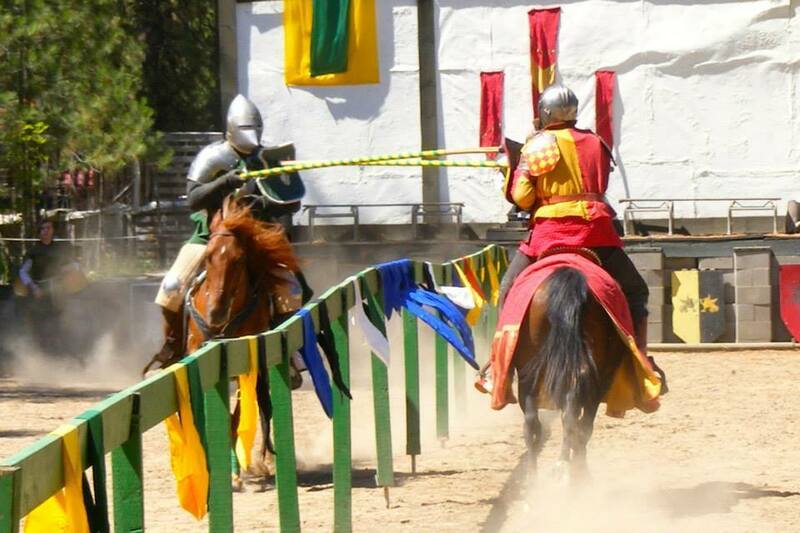 Our park hosts an arena and bleachers fit for jousting shows, riding tournaments, lessons and more. Imagine sitting on the grassy hillside, or up in the stands as you watch riders compete in joust and quintain competitions. 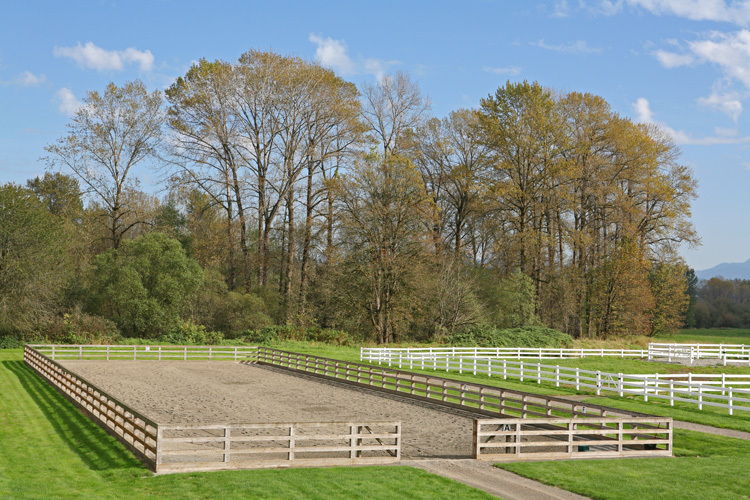 The Equestrian Fields are conveniently situated the right of the Main Plaza and the Village Inn, providing easy access to both day-trippers and over-night guests. 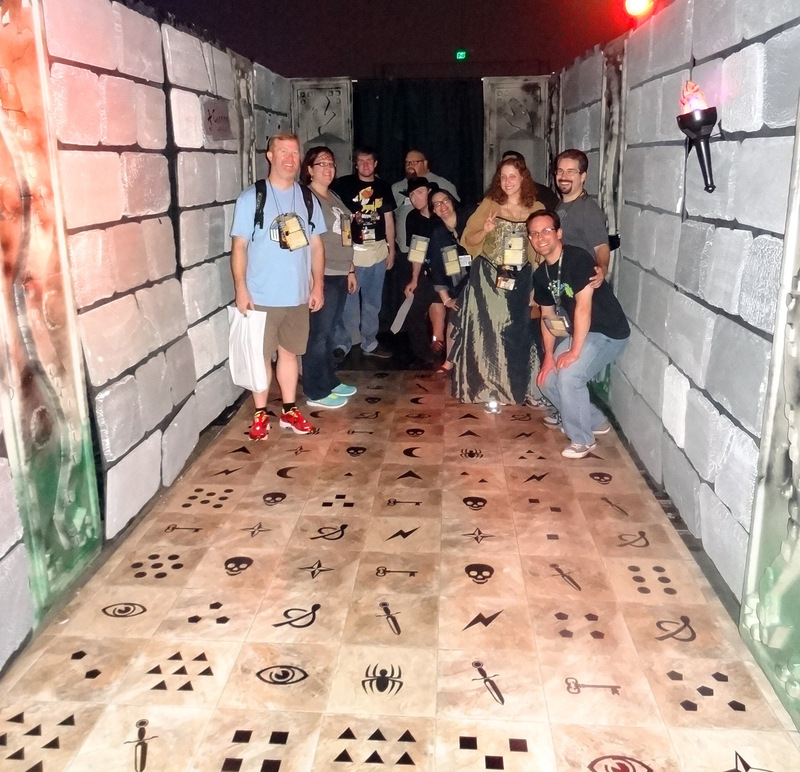 Also located in the event area of Dreamhaven Park is our live-action dungeon crawl. This semi-permanent facility is designed to be adjustable, featuring multiple challenges throughout the year. Assemble your party and get ready to make your way through the puzzles, challenges, and even boffer-style combat in our real dungeon. This module compliments the park’s Magiquest Adventure as an integrated activity along the journey.